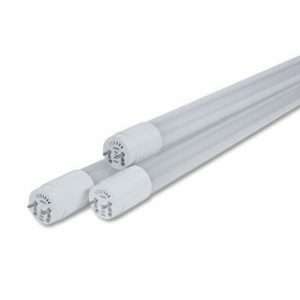 The LED tubes replace conventional T8 and T12 fluorescent tubes with highly-efficient LED Tubes. LED Tubes are available in a range of wattages, materials, and lengths to suit different environments, are field tested and proven. Sizes are 600mm, 1200mm & 1500mm.